A press photograph is defined by its function, which is to infuse a text with visual meaning in the telling of a news story, Murray Moss writes in his introduction. 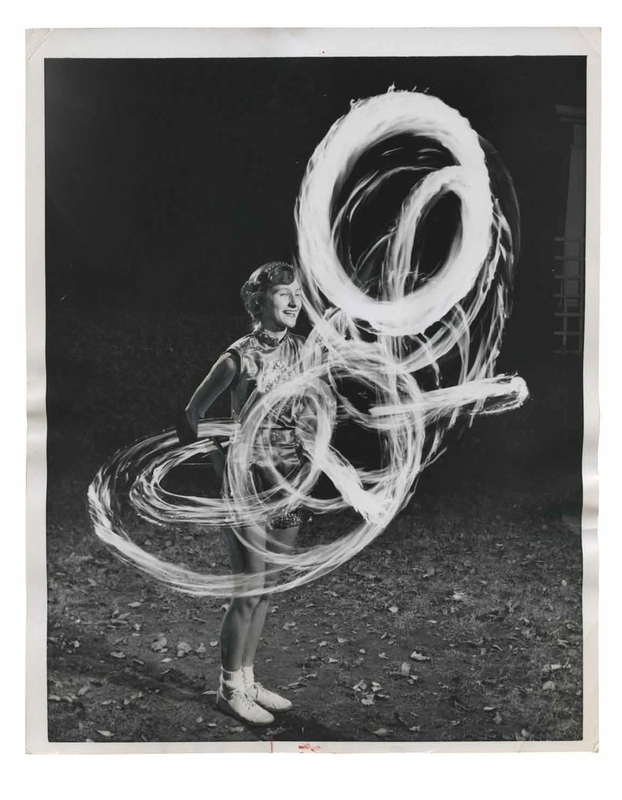 Assembled from his own unique collection of archival, annotated, and published prints that were acquired in the past two years from the photo morgues of a moribund newspaper industry, these original photographs are for the first time shown publicly without the newspaper text they were originally assigned to accompany. Rather, I have paired these images, at my own discretion, with other orphaned press images, putting them in dialogue, and in the process creating for each image a new narrative a new life, a third story, a tertium quid. 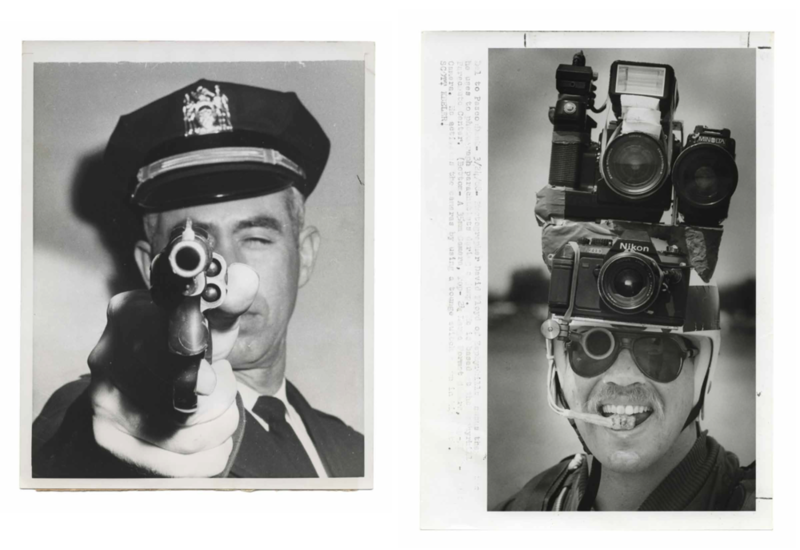 In turns humorous, striking, mysterious, and always surprising these photographs reveal an undiscovered side of their personality through these pairings. Unwittingly, they have become starring characters in new narratives that are both revealing and delightful. Some are duets, or fugues. Moss writes, Some dance a pas de deux. Many are six degrees incarnate. And others are conversations between strangers who share a bench in the park and discover common ground. 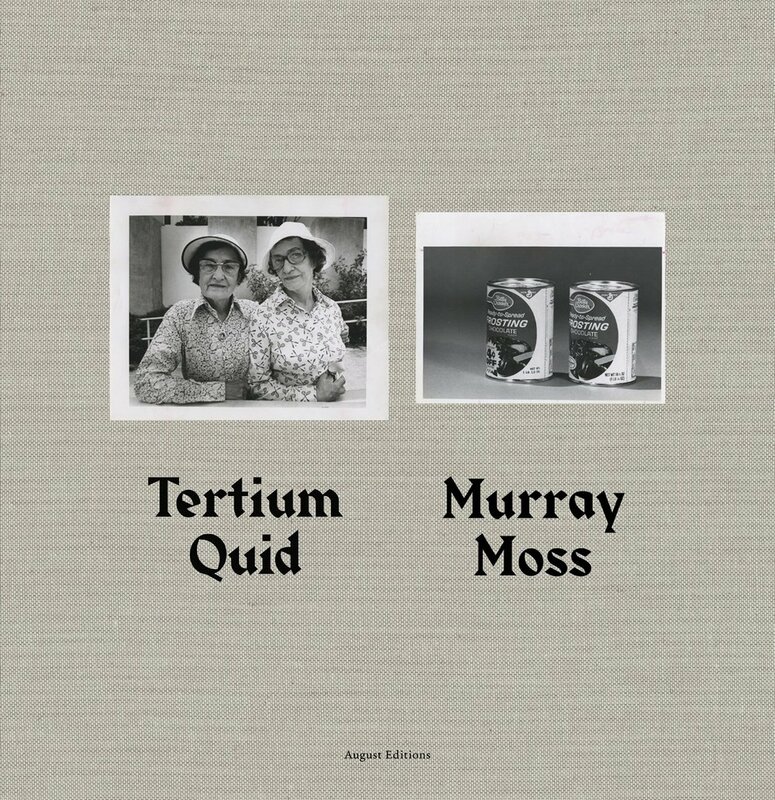 Tertium Quid is a personal tribute by Murray Moss to a lost newspaper culture, a love letter to the often unsung press photographer, and a transformative elixir to the power of the image.